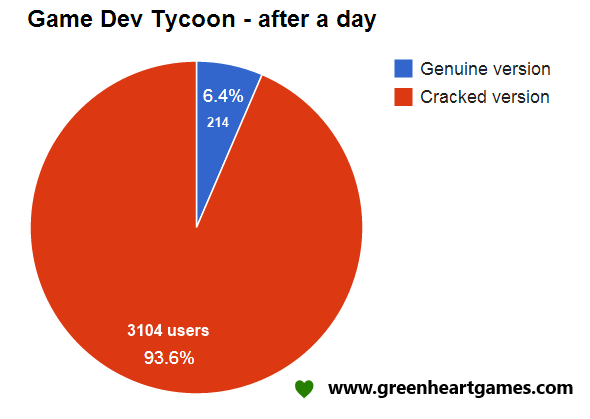 Vote for Game Dev Tycoon on Steam Greenlight! 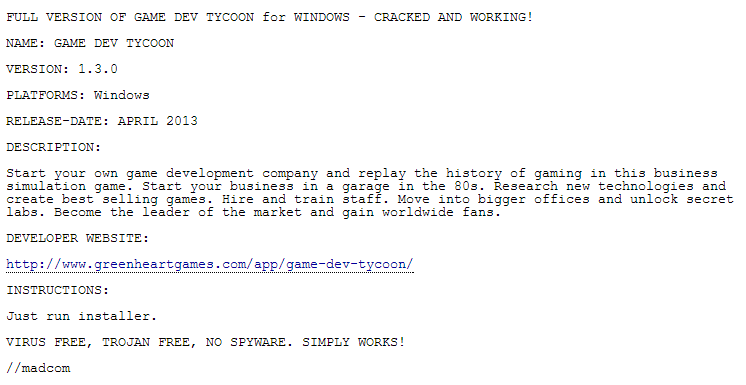 Game Dev Tycoon is now listed on Steam Greenlight. Help bring the game to Steam on Windows, Mac and Linux by voting here. 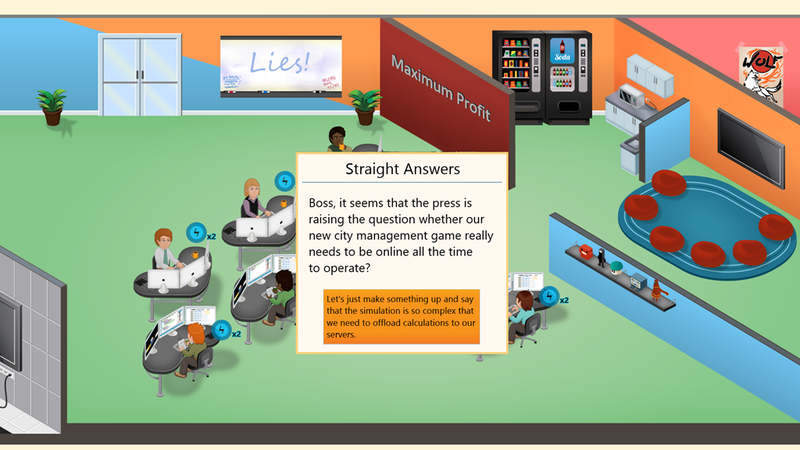 Translating Game Dev Tycoon - We need your help! 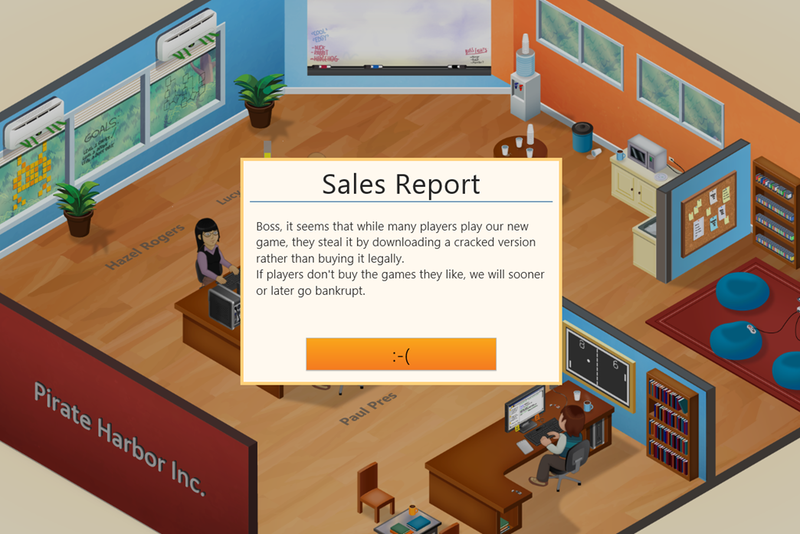 Since the release of Game Dev Tycoon we had a number of players offering their help to translate the game into their own language. We have thought long and hard about how we can best provide translations for our game and in the end we came to the conclusion that a collaborative translation is the best way to proceed. 1. 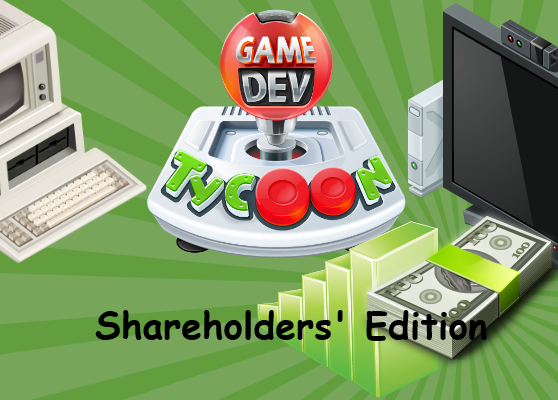 Game Dev Tycoon has, with more than 15000 words, a lot more text than similar games. 2. 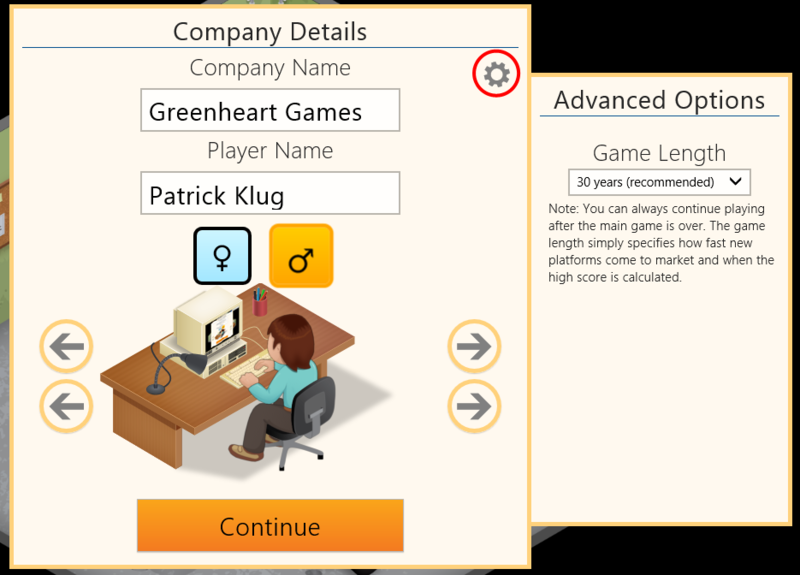 Game Dev Tycoon has many gaming references that only gamers would understand and be able to translate properly. 3. To properly translate a game the translator should be intimately aware of the game. 4. Only someone who truly enjoys the game will do its translation justice. 5. Using collaborative translations is the only feasible way we can support many languages quickly and on demand. We have set up a web application to allow collaborative translations and tested it for a week by starting the German translation. 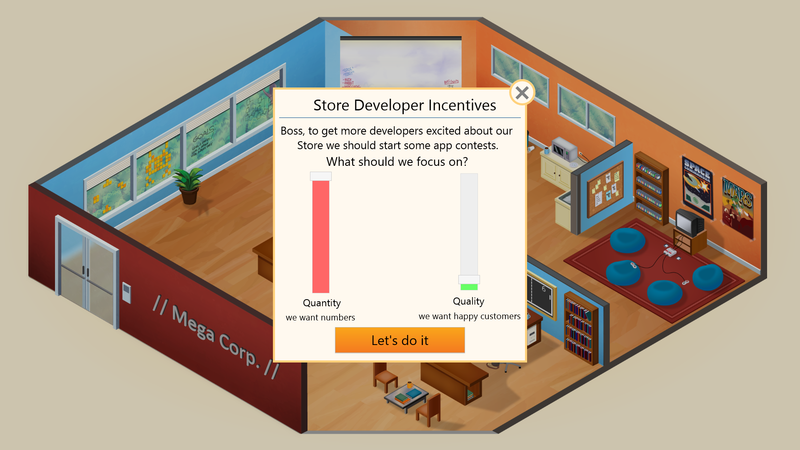 Now, we want to invite fans of Game Dev Tycoon to help us out. If you want to help us translate the game then your help would be most welcome! We will also open more languages on demand but need a certain amount of interest before we unlock them. If you like to help translating the game in a language or you want to become a moderator for an existing language then please let your intentions be known on our brand new forum. EDIT: The new version is now live and is available via the Windows Store update mechanism. Game Dev Tycoon 1.1.0 is on its way and should be available as soon as it passes Microsoft’s review process (usually within 5 days). 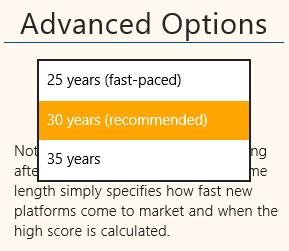 The biggest change in this version is that the length of a new game is now 30 years instead of the previous 25 years and that you can configure the game length via the brand new advanced options panel. The panel is hidden by default and you have to click the cog icon to show the advanced options. I’ve masterfully highlighted the cog icon with a red circle in the above image. In the game we kept the icon subtle on purpose as it isn’t of much interest to new players. Note: You can always continue playing after the main game is over. The game length simply specifies how fast new platforms come to market and when the high score is calculated. The options for the game length are either 25, 30 or 35 years. From the previous 25-year default this gives players much more time to experience the game. 30 years is well balanced, platform releases happen in just the right interval, the game isn’t too repetitive and it is still a challenge to unlock all game features. 25 years is fast-paced and challenging, ideal for experienced players while the 35 year options should suit players who like to play the game longer. The second minor change is that the ‘Fill Position’ button is now immediately visible in the second office, even before the necessary training is completed. When clicked it will show a reminder that the training needs to be completed before hiring staff. From observation this seems to be the one feature which confuses players the most. The game does mention this to players but once the message was gone there was no reminder on how to proceed in case players forgot what was said before. You can see a list of all changes in the full change log here. 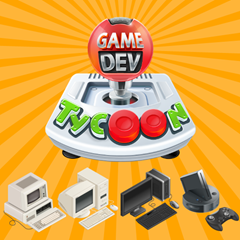 Game Dev Tycoon is available worldwide with the exception of Brazil, Taiwan, South Africa and Korea as these countries have a mandatory rating system for downloadable games. 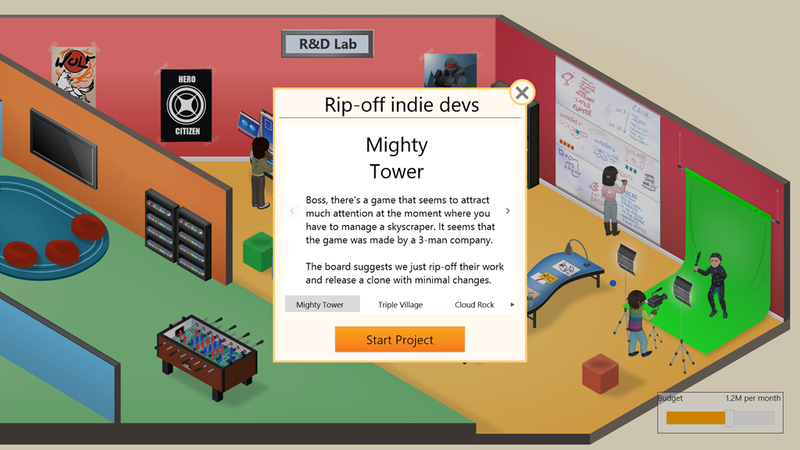 Unfortunately for small independent developers mandatory rating systems are a big hurdle. Theses systems seem to be more tuned towards big AAA games or traditional publishers and cost a lot of money and time. The biggest change apart from the longer game options in this release was that we have prepared the game for translations. This was a reasonably big undertaking as we had to comb through all text in the game and make sure we can dynamically replace it with a translation. This is all complete and tested and we are currently in the process of setting up a system to enable volunteers to help with translations. We will announce more details as soon as we have the system up and running. If you are keen to see the game in a different language or if you want to help translating the game then stay tuned. We have made some progress in tracking down the performance issues which prevent us from releasing the full game on ARM but unfortunately the improvements we have made so far have not been enough to make the game playable yet. We have a couple of new ideas which we will investigate in the coming weeks and hopefully this will result in a playable version soon. 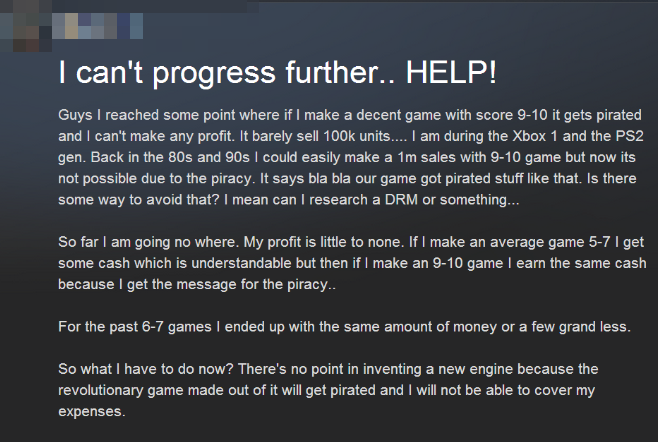 Some players have reported errors when saving the game. While we were not able to reproduce these issues we have added more diagnostic code in this release which should give us more information on what and when these errors occur. If you are a developer or you are interested in game/software development then you can check out my blog post where I go into the technical details of this release here.